"Only through rigorous fidelity to facts and evidence will the public health response to the harms of alcohol advance and successfully counter misinformation from the alcohol industry”. This is one of the key messages from the recently launched report “Trouble brewing”. 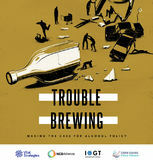 Four global civil society networks are behind the new “Trouble Brewing” report; Vital Strategies, IOGT International, NCD Alliance and the Global Alcohol Policy Alliance (GAPA). The organisations announce that the report is an attempt to clarify and articulate the key issues that need to be addressed to encourage coherent alcohol policies. It is being launched in a crucial year for alcohol control advocacy and coinciding with the release of two important WHO documents; the SAFER package and the Global status report on alcohol and health 2018. 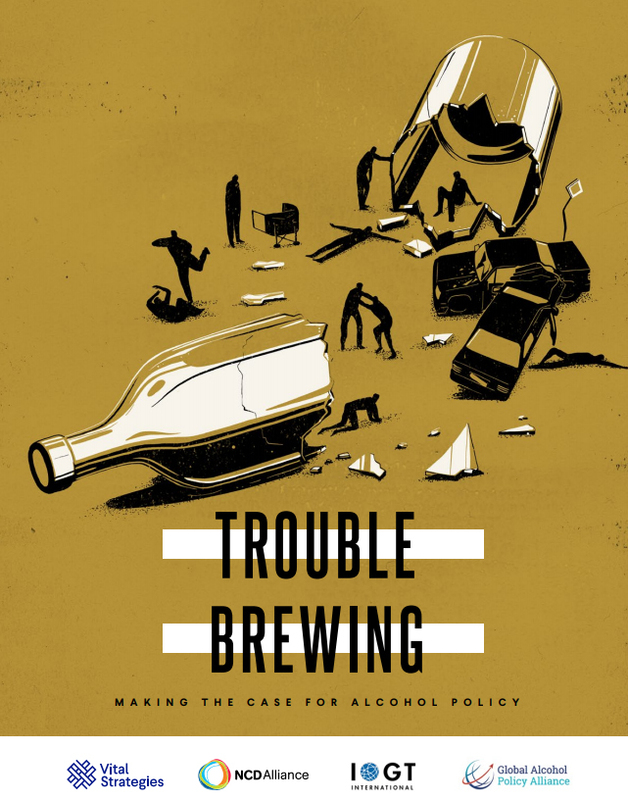 The four organisations state in the foreword of the Trouble brewing report: “Our intent is that this document will be used to advance alcohol policies to save lives and reduce suffering." Alcohol is a leading contributor to death and disability worldwide, but the global public health response to the harms of alcohol use is not commensurate with alcohol’s social, economic and health burden. The World Health Organization (WHO) estimates that globally, approximately 3 million people die each year as a result of harmful alcohol consumption. More than half of these deaths are from non-communicable diseases (NCDs) such as cancer and heart disease. The foreword of the report goes on to say: “The most important attribute of the messages in this document is that they are science-based. Only through rigorous fidelity to facts and evidence will the public health response to the harms of alcohol advance and successfully counter misinformation from the alcohol industry”. Despite clear evidence of the harm alcohol causes, this public health threat has not been adequately acknowledged or addressed. In contrast to the growing response to other drivers of non-communicable diseases, governments have paid too little attention to alcohol policy. Instead, too often, it is left to the alcohol industry to drive how alcohol is regulated, viewed and consumed.